"RMT members in the two separate disputes on Eurostar and South Western Railw‎ay are standing rock solid this morning as they put the issue of public safety right at the top of the agenda. "RMT Eurostar members have had enough of the company ignoring the dangerous overcrowding ‎and appalling working conditions at St Pancras and our SWR members are continuing the fight to put public safety before private profit. That is the common thread that unites both these disputes. 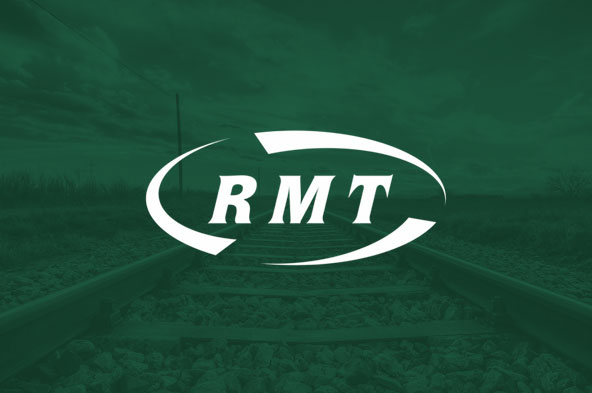 "RMT is available for genuine talks in both the Eurostar and the South Western Railway disputes and it is down to the companies involved to get their heads out of the sand and get serious."